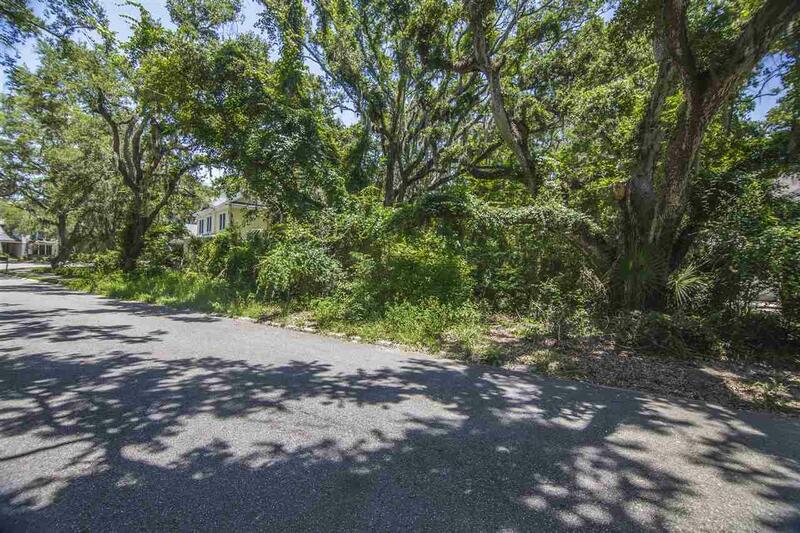 Live in one of the most up prestigious gated communities in St Augustine Beach. 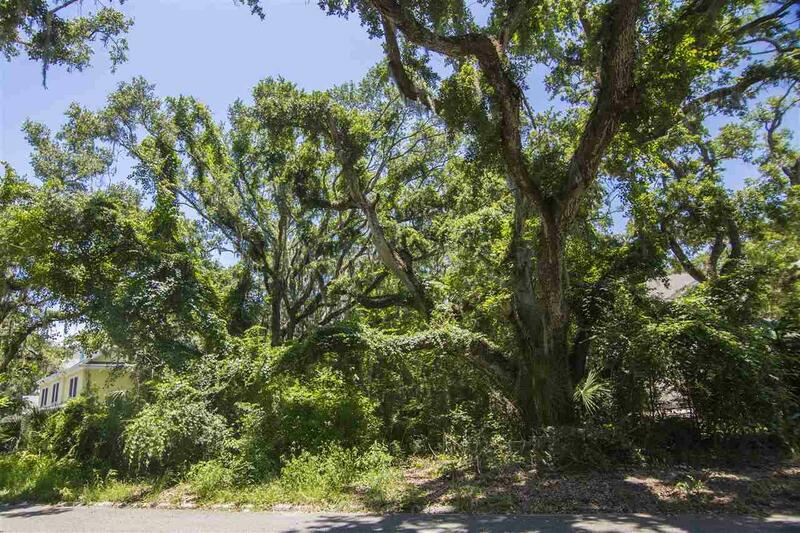 Build your custom dream home on this beautiful lot that backs up to a nature preserve. 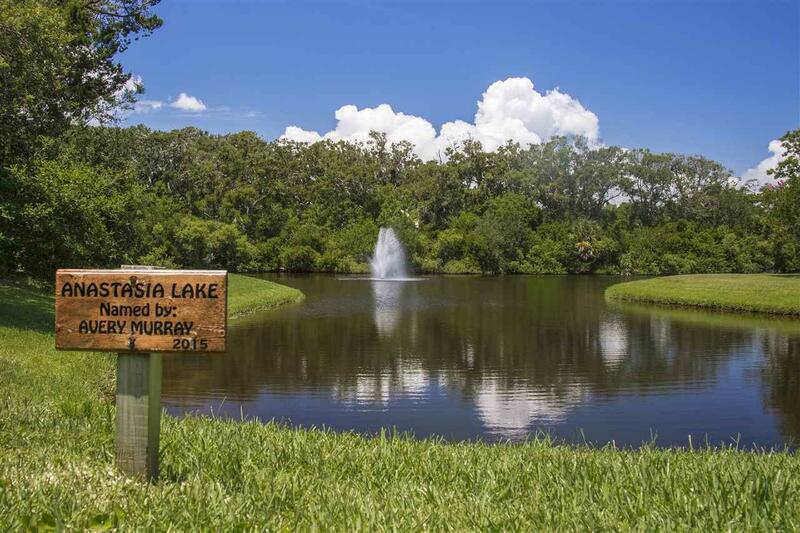 You will know that you are home when you drive into this friendly, upscale, neighborhood with beautiful oak canopy, winding roads, and natural dunes. 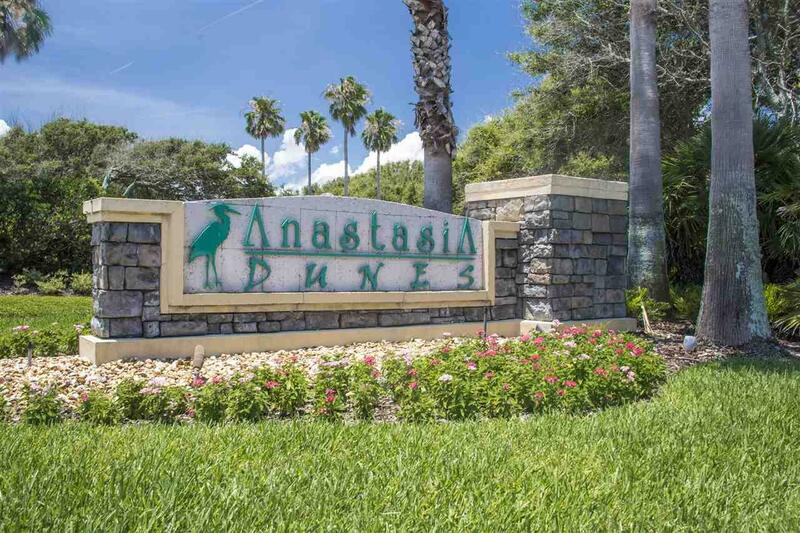 Anastasia Dunes has a great amenities center including a spacious club house and large pool. You can walk or bike to one of the greatest beaches in the world. Convenient to local restaurants, pubs and coffee shops and the ocean and fishing pier. A short bike ride to historic downtown St Augustine. A short drive to many local golf courses. Anastasia Dunes is truly an amazing place to call home.